Catalogue of the exhibition "Quase Auroras", by Tunga, that happened in 2009 at Galeria Millan, in São Paulo, Brazil. 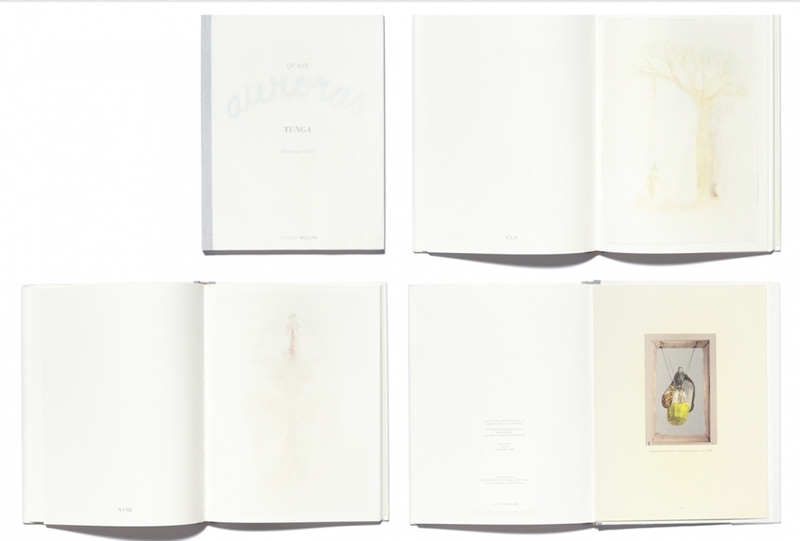 The book also contains a folder with a text written by the artist, called "Quase Aurora". Portuguese.